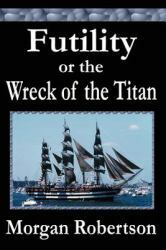 Futility, or the Wreck of the Titan is a novel which was originally writtena nd published in 1898 by Morgan Robertson. 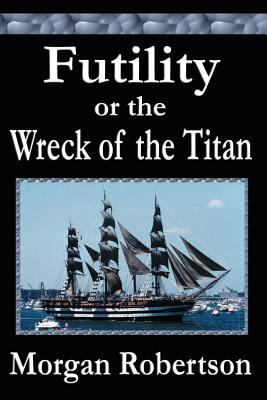 This novel is the story of an ocean liner, called the Titan, which sinks in the North Atlantic ocean after hitting an iceberg. There are many similarities between this novel and the facts in the sinking of the Titanic fourteen years later. Morgan Robertson revisited his work in 1912 after the sinking of the Titanic and made the ship larger as well as changing the ending of the story.